Three months have passed since Bedrock celebrated its 12th Anniversary at London’s O2 Academy Brixton. A sell out crowd of 4,500 clubbers witnessed John Digweed and Carl Cox headline one of the biggest underground house and techno showcases in the UK last year. This was soon followed by Bedrock’s first ever event at Manchester’s seminal Warehouse Project, another huge sell out success with John joined by Josh Wink, Nic Fanciulli, Dixon and Henrik Schwarz. 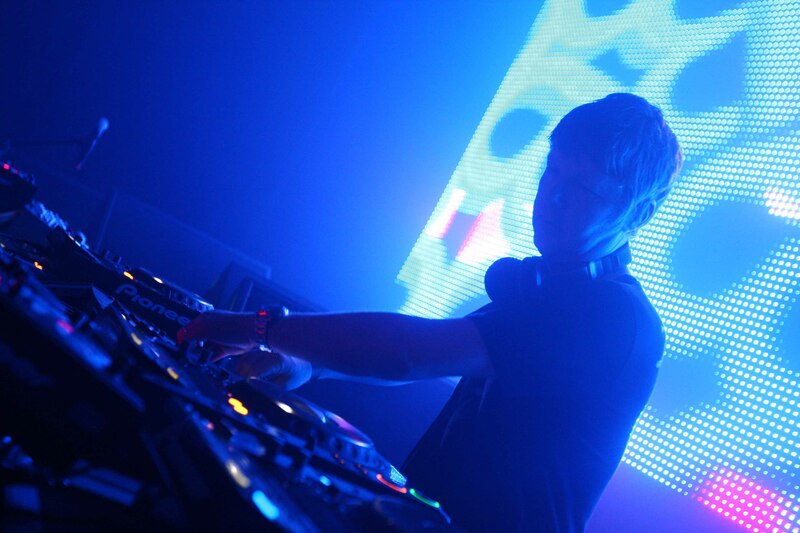 The capacity crowds, fever pitch atmospheres and quality, underground sounds further illustrated Bedrock’s presence as one of the most prominent forces in electronic music. As we move into 2011 we can now announce that Bedrock will return to the capital on its traditional Easter Thursday date. John Digweed has once again curated a lineup featuring some of the finest artists currently in house and techno and to top it off Bedrock will be hosted for the very first time at one of London’s best kept secrets, the outstanding Arcadia. Located in the heart of South East London’s thriving clubland and just minutes away from London Bridge, Arcadia holds similar traits to that of legendary London nightclubs such as Heaven, The Cross and The End. Recently refurbished, the impressive multi arched venue, combines exposed brickwork and a stark, warehouse-like interior with luxurious features. Add to this a state-of-the-art intelligent lighting, lasers and a ribcage rattling Nexo Geo sound system and you have the kind of intimate, underground venue that has been synonymous with Bedrock events over the last 12 years. Early Bird tickets are on sale now priced just £15 plus booking fee. These are limited and expected to sell out very quickly so don’t hang about – get yours now before it’s too late! No Sancho or Good Times this Carnival, The Date is the way forward!